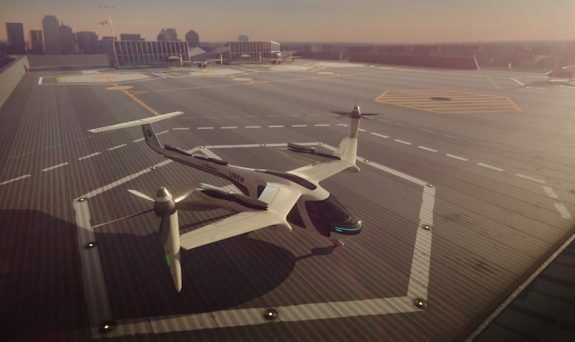 As we know, Uber is interested in kicking off its flying taxi service–UberAir–and have teamed up with NASA to develop traffic regulations and systems. With the company moving closer toward self-driving vehicles, it would seem as though this is a project that wouldn’t get off the ground. After all, flying cars seem like a far-off concept considering the FAA and NASA never bothered to come up with laws for flying cars for decades. When you add that the craft or vehicle will be automated and you’d think the idea would be shot down immediately. That’s why Uber is working with NASA to come up with something of a framework for how it’s own UberAir vehicles would operate. This could be extended to include other hybrid aircraft-vehicles when they eventually take flight. The part of the project that handles the actual movement of UberAir is Uber Elevate. NASA comes into play because this deals with vertical liftoff–similar to how rockets takeoff. UberAir is poised to enter the testing phase in 2020 in Los Angeles. There is plenty of time for UberAir to become a reality as the company expects the service to be ready for the 2028 Olympic Games in Los Angeles but are looking at 2023 for a commercial launch.